The worlds of comics and movies collide! Justin believes he has uncovered the answer to a big question many Star Wars fan's had after seeing "The Force Awakens" and "The Last Jedi". Is he right? (Probably not) But the speculation and theorizing over Star Wars is what keeps him going. Thanks for listening! Help us out at Patreon and gain access to exclusive bonus content. Connect with us on Facebook and @NLNMovies on Twitter. 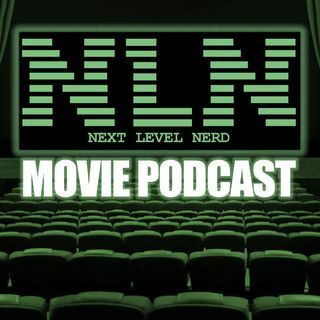 Next Level Nerd Movie Podcast is part of ... Más informaciones the Next Level Nerd Network.